DAVID LE/Staff photo. 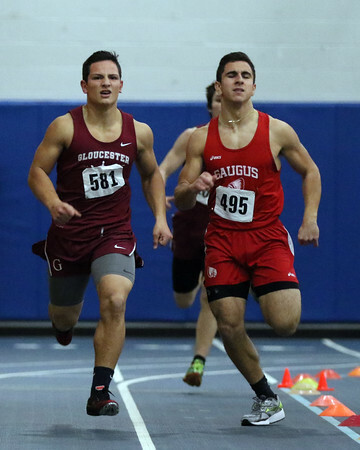 Gloucester junior Christian Sanfilippo races a Saugus opponent in the boys 300 meter race. 1/13/16.